TheBlueGuerilla: 70 MPs Signed up to Queen's Speech EU Amendment. 70 MP's have so far signed the amendment expressing concern that an E.U Referendum is not part of the Queen's Speech, tbg can reveal. 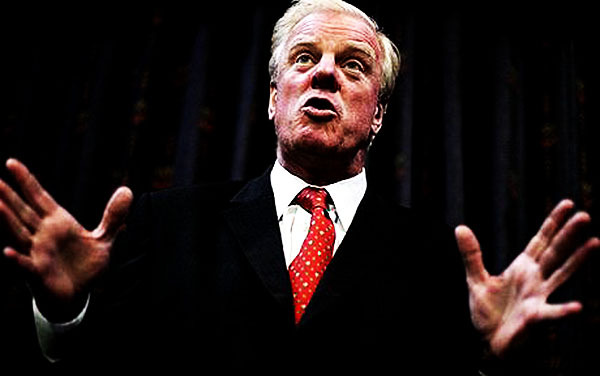 With President Obama now trying to poke his nose in tbg can confirm that Lincolnshire MP's Edward Leigh and Martin Vickers have already signed up. However, whilst the BBC's Norman Smith predicting that the figure will easily hit 100 within hours there are a number of notable names missing. Mark Simmonds who would have lost his Boston and Skegness seat if the result was replicated in a General Election is having none of it. And Karl McCartney from Lincoln who was expected to support the amendment is also missing. The Lincoln MP has a euro-sceptic history. As revealed earlier on tbg, all Cabinet Members have been ordered to oppose the amendment but that hasn't stopped ministerial aide Gavin Barwell putting his name to it. Meanwhile the number of Labour MP's campaigning for a referendum rose to thirteen earlier when Keith Vaz told tbg that it was the "democratic right of the people" to decide whether or not Britain stays in the E.U.